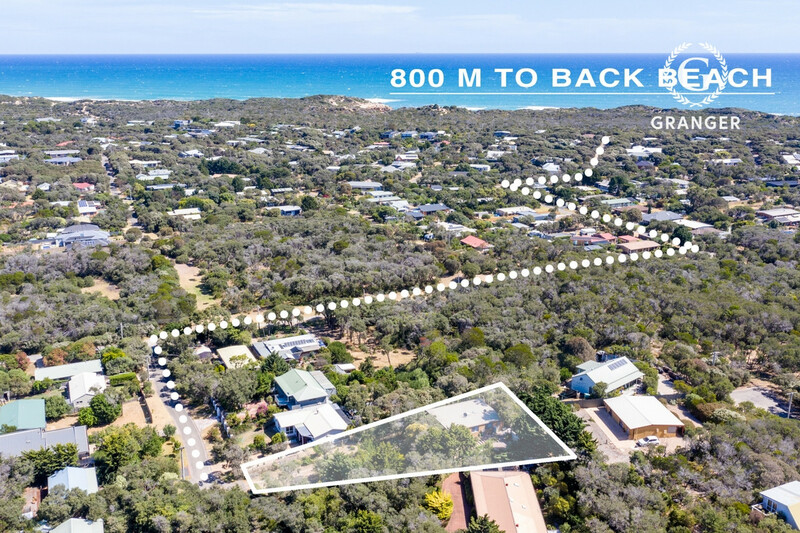 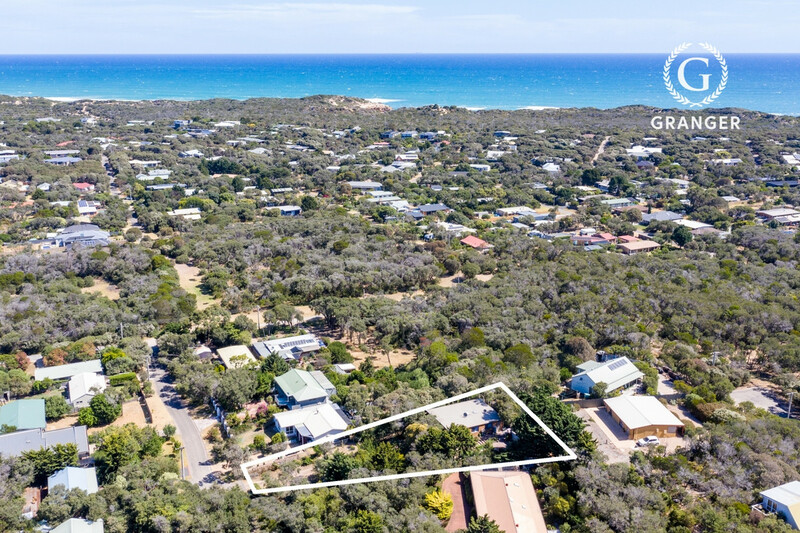 Situated within walking distance to Number 16 back beach and affording an end of Court location, this spacious home gives the utmost privacy, along with glorious vistas through the native flora which surrounds it. 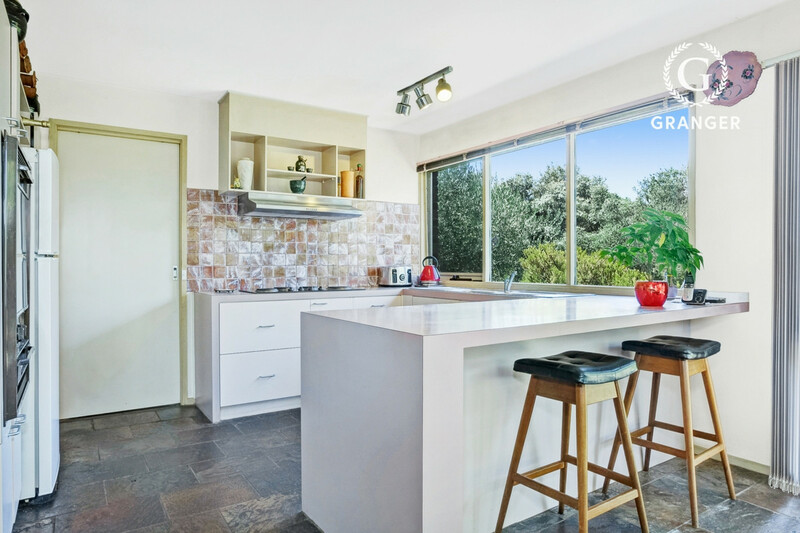 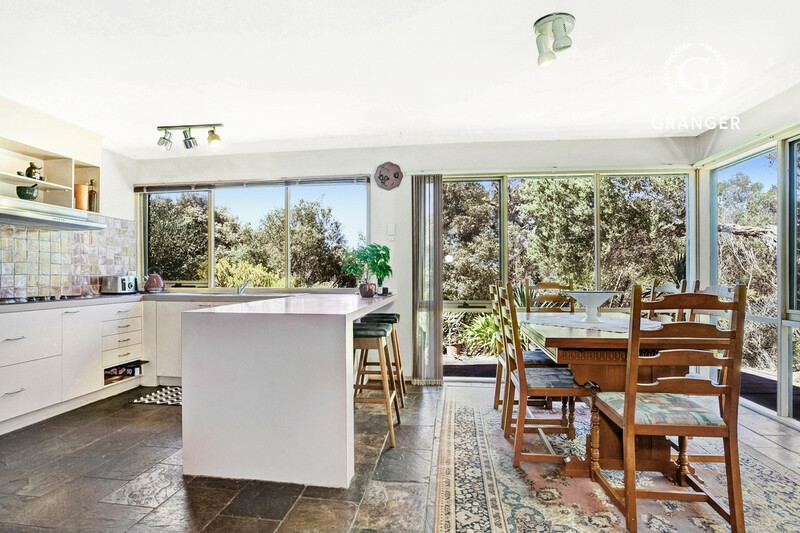 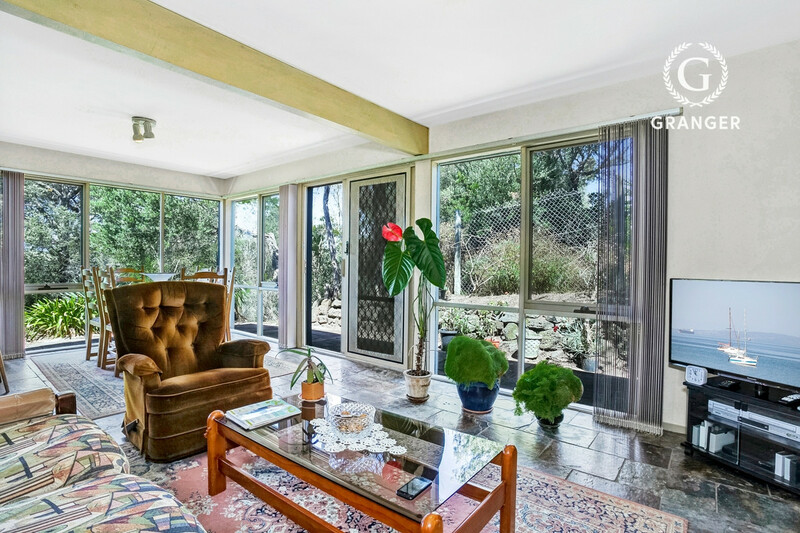 This solid and delightful 3 bedroom home was carefully crafted by its original owner, shrouding it with glass to allow an abundance of natural light and to capture the distant views and light shows from the stars above. 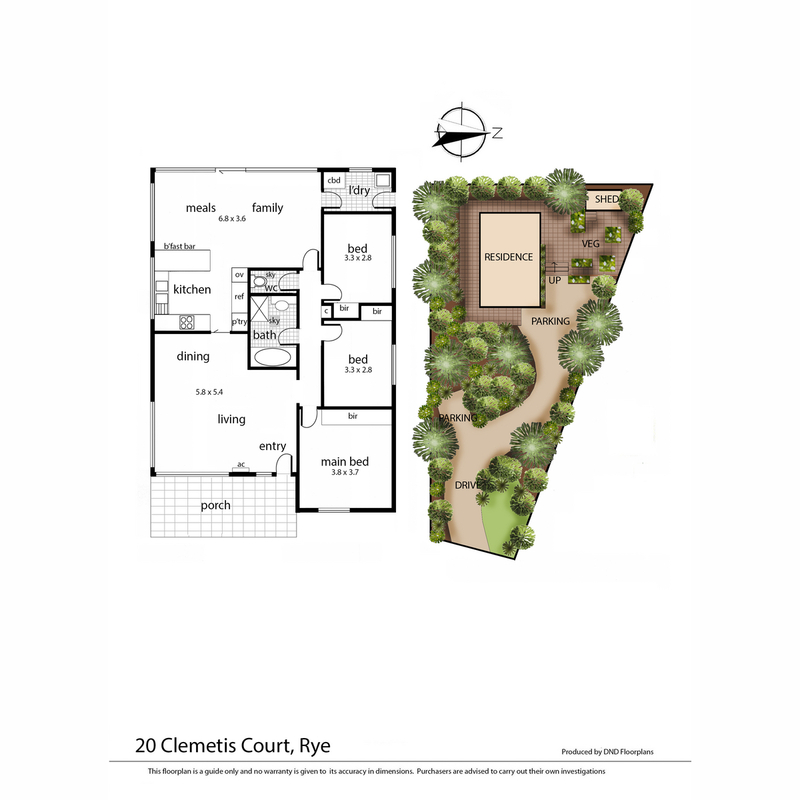 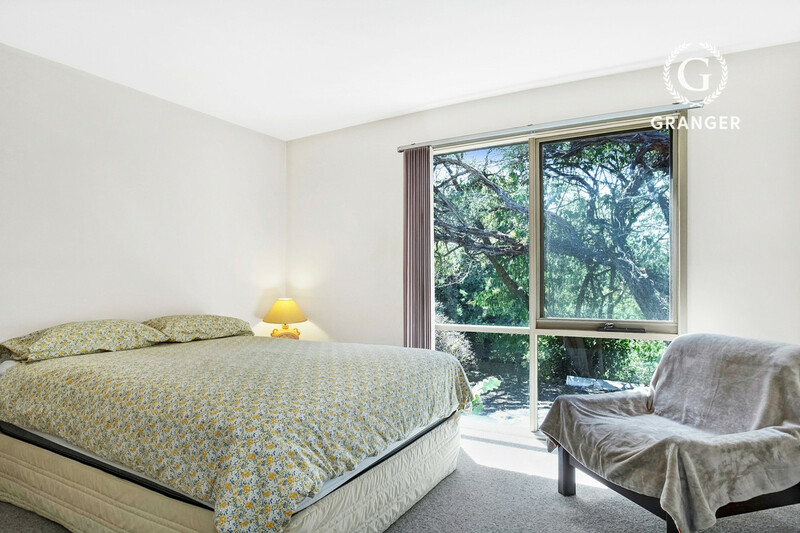 Generous and spacious dual living zones make this a perfect retreat for couples and families alike, along with a thoughtful and functional kitchen area, 3 good sized bedrooms and a central main bathroom with large skylight. 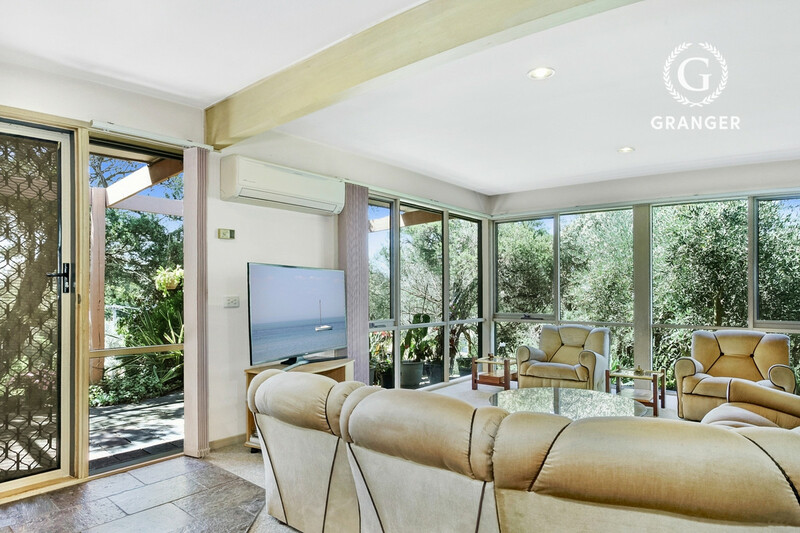 Other features include, floor to ceiling glass timber windows, square set cornice throughout, split system heating and cooling and a large variety of fruit trees dotted over the property, serviced by bore water irrigation. 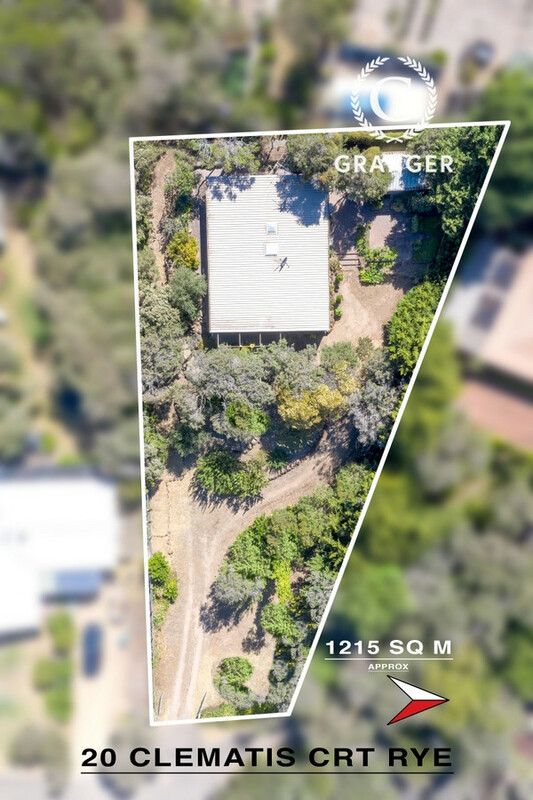 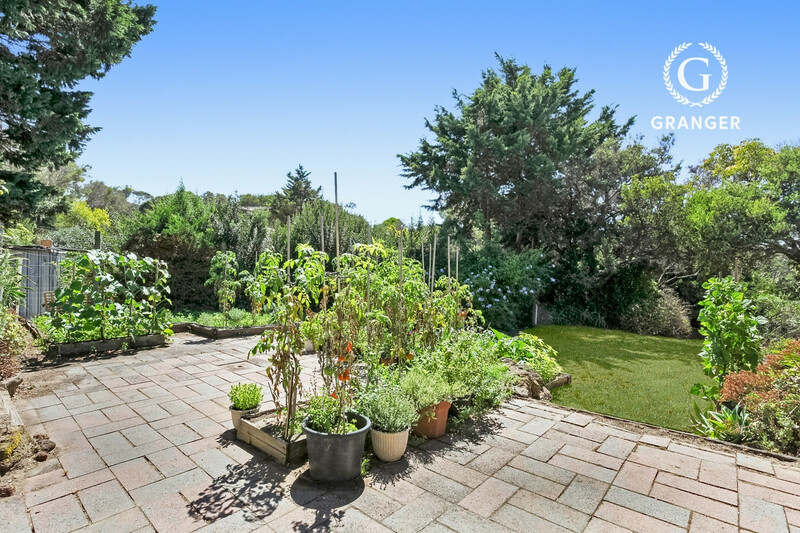 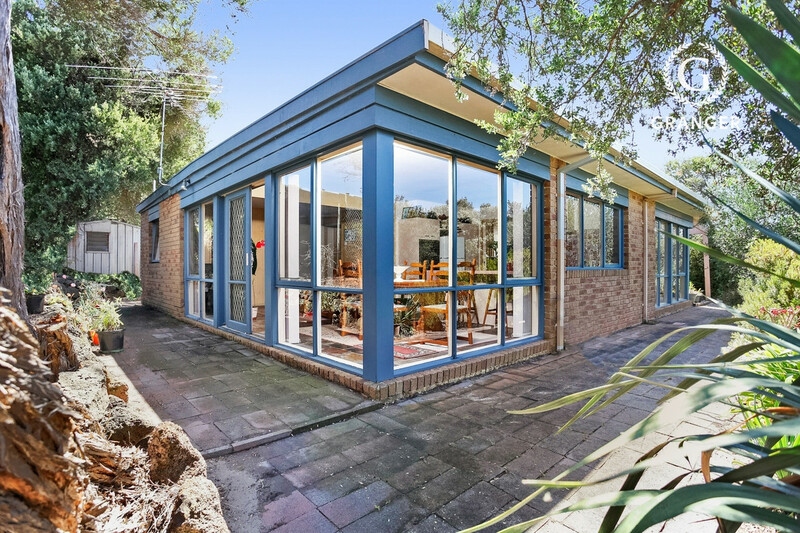 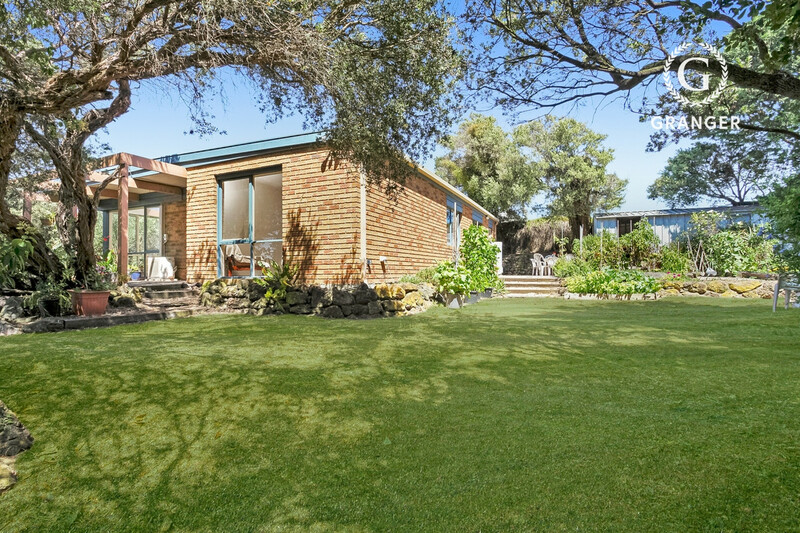 Positioned on a rare 1215 sqm allotment (approx), this quiet and leafy location will certainly attain you the sanctuary you have always been seeking. 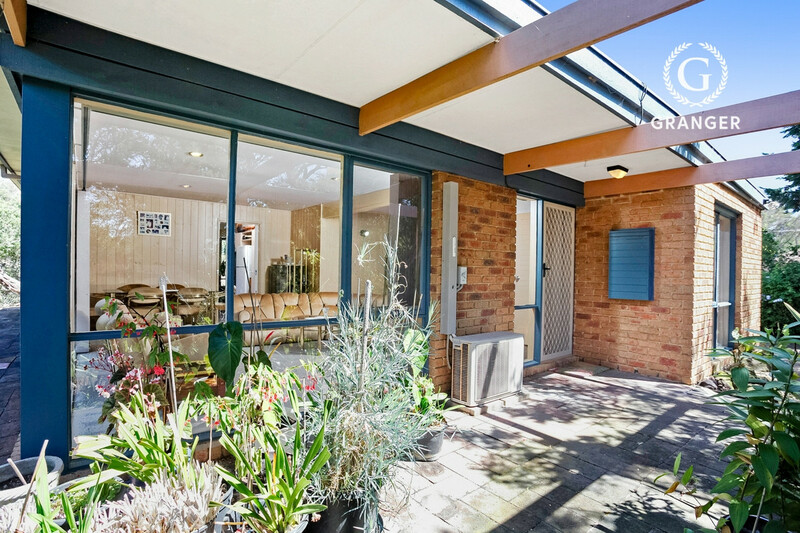 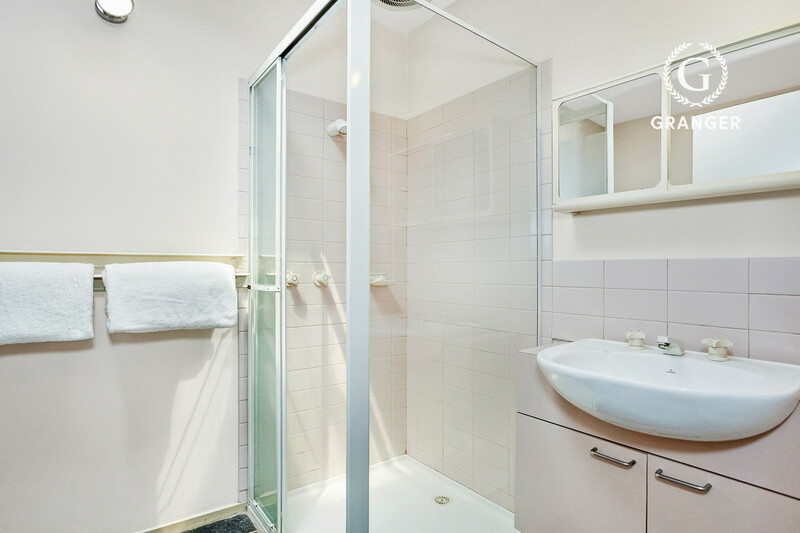 Inspections as advertised or by appointment by calling Sam Crowder 0403 893 724.